Easy to understand instructions included. The Ag Essentials kit is ideal for anyone who wants to experience the magic of traditional black and white film processing. There is no need to have a darkroom to use this kit because the processing tank has a light trap enabling the chemicals to be poured in and out in daylight. The film needs to be loaded into the tank in darkness, however, but a changing bag (available separately) or a dark place such as under a duvet in a darkened room or a dark cupboard can be used to do this. 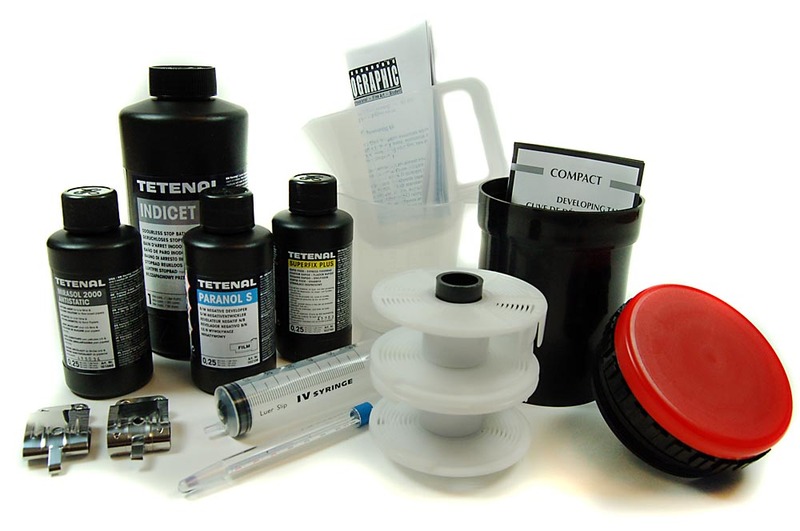 Tetenal Paranol S Film Developer 250ml - Will process up to 41 35mm films when used at 1:50! This is a very old developer formulation known as Rodinal, in production originally by Agfa since 1898. Has excellent shelf life (takes years to go off) and normally used at very high dilutions - 1 part to 25 or 50 parts water is normal. So it's very economical. Negatives display extreme sharpness and this is one of the features of this developer (it's known as a "high acutance" developer). When looking up development times for different black and white films, follow times for Rodinal. Tetenal Indicet Stop Bath 1L - Straight forward stop bath, used after film developer. Has indicator - changes colour when over saturated with developer. This bottle will last for ages when used to full capacity. Excellent shelf life, never really goes off. 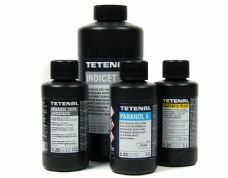 Tetenal Superfix Plus 250ml - Standard fixer. May be re-used after dilution. Excellent shelf life. Tetenal Mirasol 250ml - This is the wetting agent. Add a few drops to the final rinse and it reduces the surface tension of the water and helps it to "fall off" the film and not hang in globules which can evaporate leaving marks on the film. Also has anti fungal agents. Excellent shelf life, lasts for years, treats 100's of films from one bottle. Generally a very good kit to get you started in B/W film processing. All the components are of good quality. I would recommend getting a changing bag as well. 1) The chemical quantities given in the instructions are a bit skinny -- I suggest using the amounts on the bottom of the tank, otherwise you may get an underdeveloped top edge especially for 120 film. 2) The amount of fixer isn't really commensurate with the other chemicals -- it'll definitely be the first one you run out of. 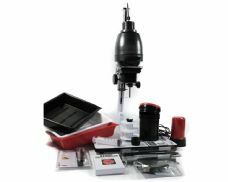 This is a very good value kit, particularly as all of the chemicals are included. If you already have a negative scanner of some form then the only other thing you need is a film changing bag. The instructions are clear and easy to follow. My only minor criticism is that it says you need 300ml of solution to process one 35mm film, whereas actually you need more like 400ml. (I ended up with a dark band on the top of my developed roll as the film wasn't completely submerged.) You would also need something like 600ml for 120 film, not 500ml. Overall though, a good kit which makes home-development interesting and accessible. All the chemicals you need to process film!